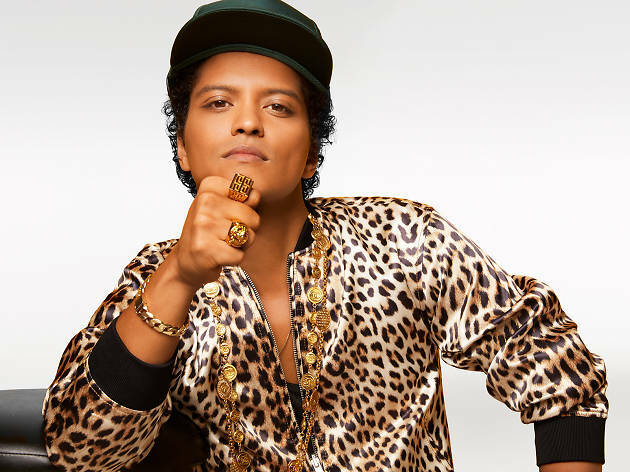 There's really not much we have to say about Bruno Mars. The 32-year-old American is so ingrained in the collective conscience and widely regarded as one of the most talented performers of our time that everyone and their granny knows who he is. Joy then, that he comes to our neck of the woods for four shows (two in Hong Kong and two in Macao). Good luck getting a ticket, mind.